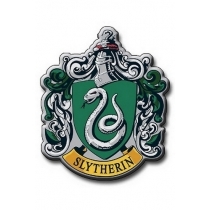 One of the four houses in Hogwarts is Slytherin. Students in this House are clever, determined, cunning and disobedient. Draco Malfoy is one of them. 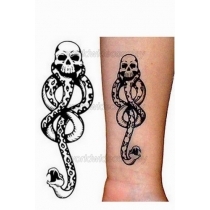 Lord Voldemort was from Slytherin House.